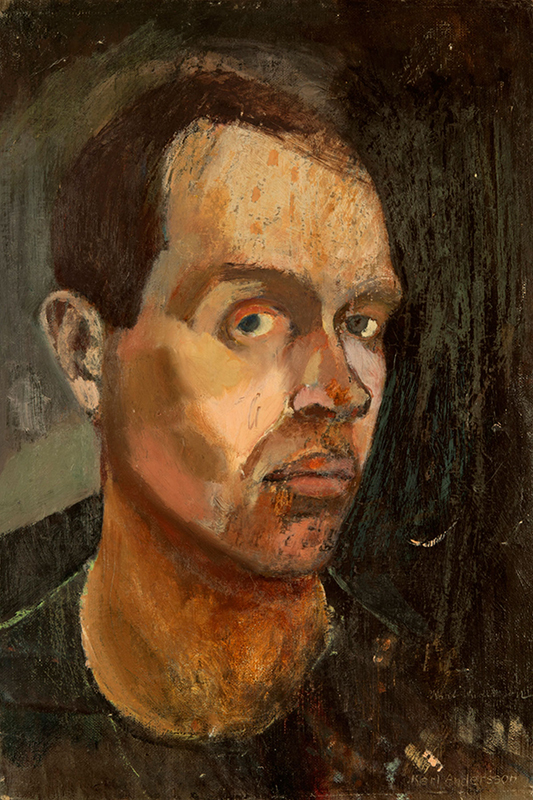 Hjalmar Gabrielson’s collection of self-portraits is a unique collection that features several of the most prominent Swedish Modernist artists, such as Ivar Arosenius, Isaac Grünewald, Carl Kylberg, and Inge Schiöler. 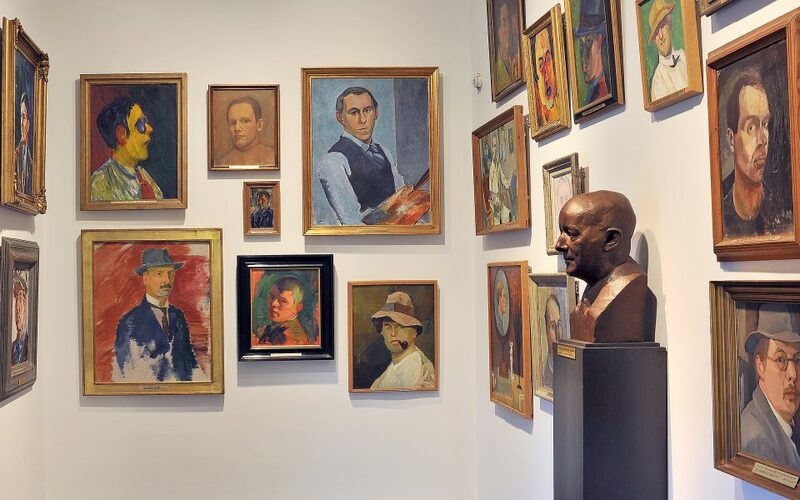 The collection provides a broad overview of Swedish art during the first half of the 20th century, and includes finely-tuned works by less well-known artists such as Karl Andersson and Sten Teodorsson. 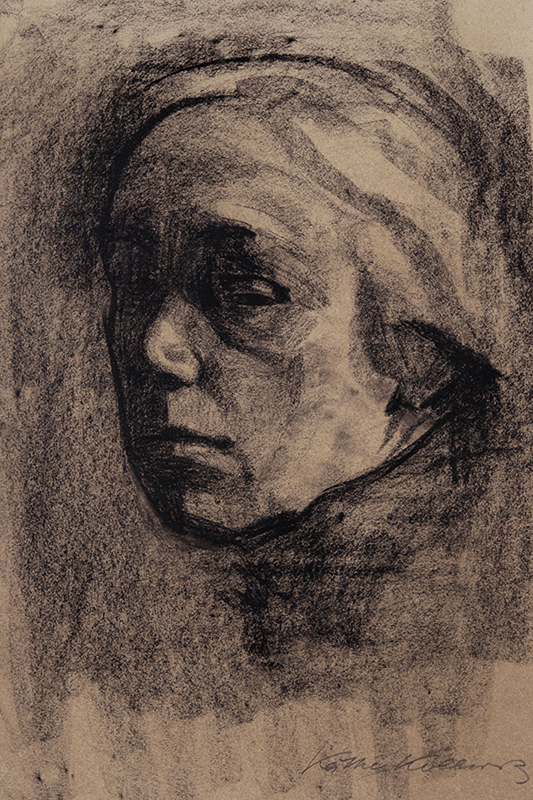 Several international artists are also represented, such as Käthe Kollwitz and Kurt Schwitters. 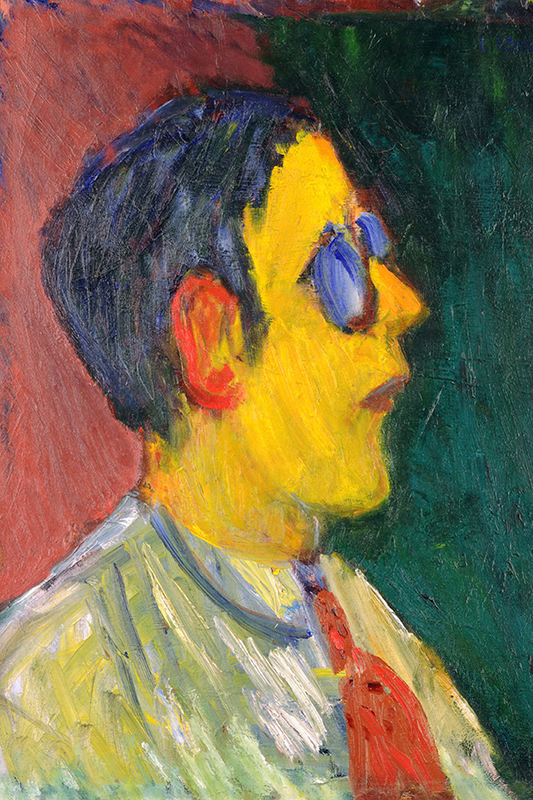 Hjalmar Gabrielson (1876–1949) was a Swedish art collector who was oriented towards international Modernism. 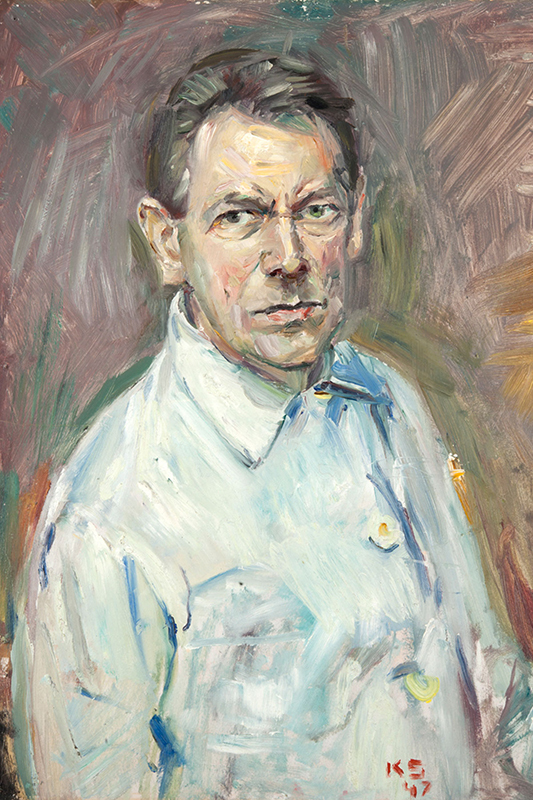 Gabrielson was in close contact with many of the artists and several of the self-portraits were commissioned by the collector. 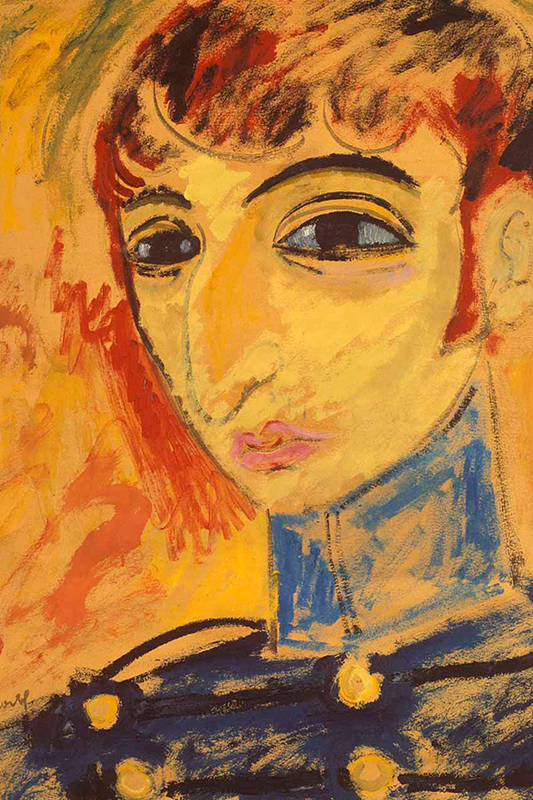 After his death, Gabrielson’s daughters donated the collection, comprising 64 works, to the Gothenburg Museum of Art.